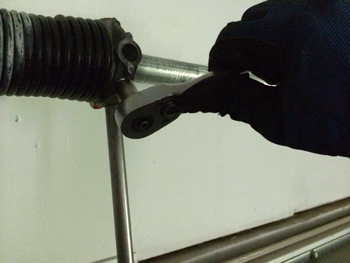 If you have a broken torsion spring, malfunctioning opener or damaged panels, seek our professional garage door repair services. Our local company works with doors and electric operators of all brands and designs in Texas. 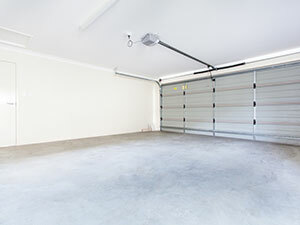 You can also count on our skilled technicians for overhead door installation, replacement and maintenance.